Since this wonderful author has such a unique and interesting look, as well as very entertaining hair, I decided to use his lovely face as practice. He looks rather sinister in this. 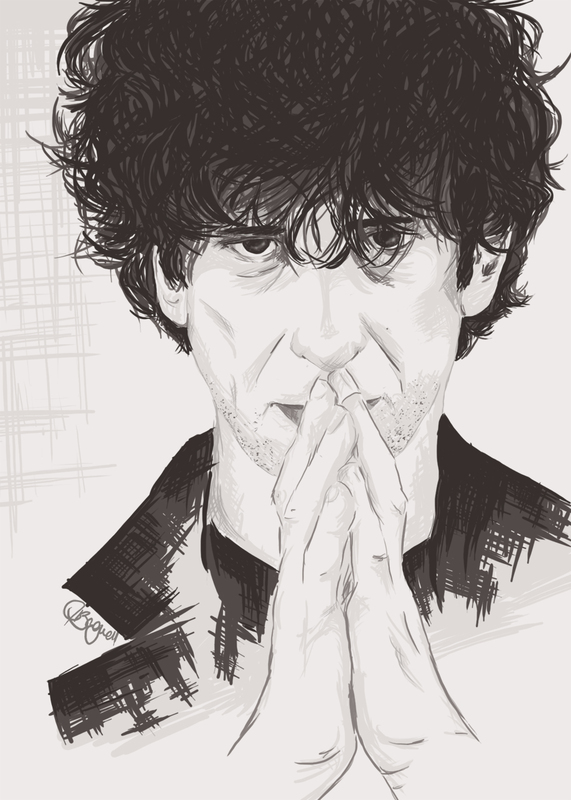 This entry was posted in Artwork, Portraits and tagged author, gaiman, male, neil, neil gaiman, neilhimself, portrait on May 26, 2013 by Jackie Bagwell.